The force is strong with this one! 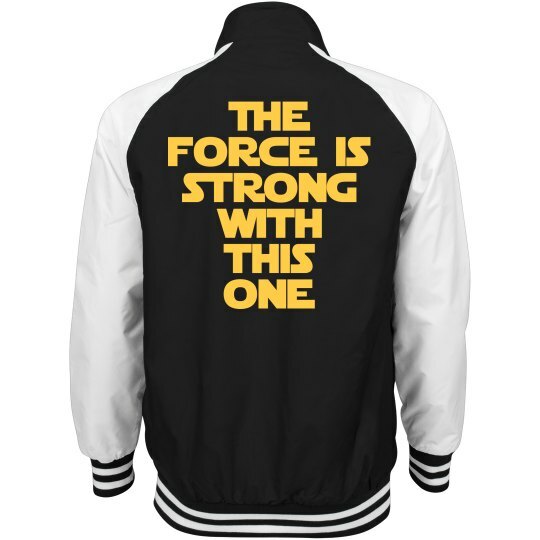 Wear this jacket out on May 4th and everyone will know that a certain someone really likes a certain sci fi movie franchise. May the 4th be with you.